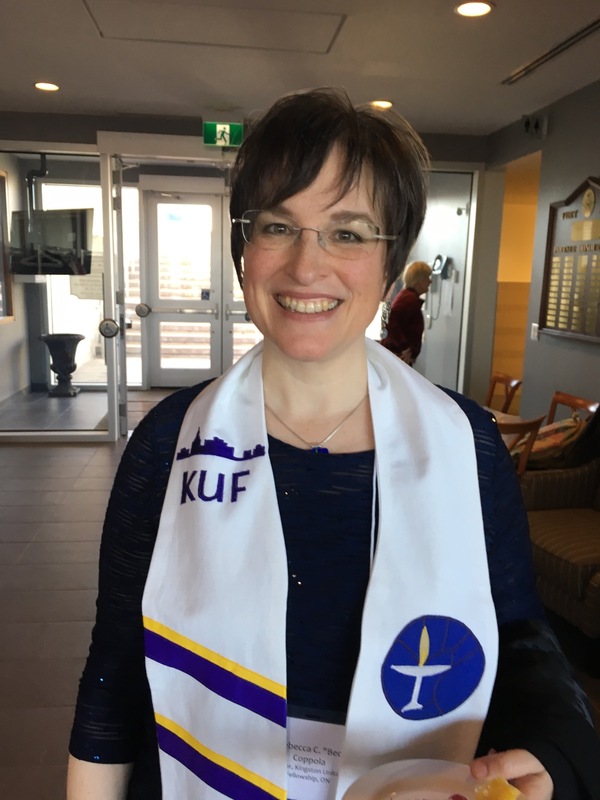 On 22 April 2018 KUF installed our new settled minister Rev. Beckett. Where you unable to be there in person? Or did you want to hear one of the speakers from the installation a second time? Check it out, share it with others in the KUF community, and enjoy all the shared wisdom and celebration!